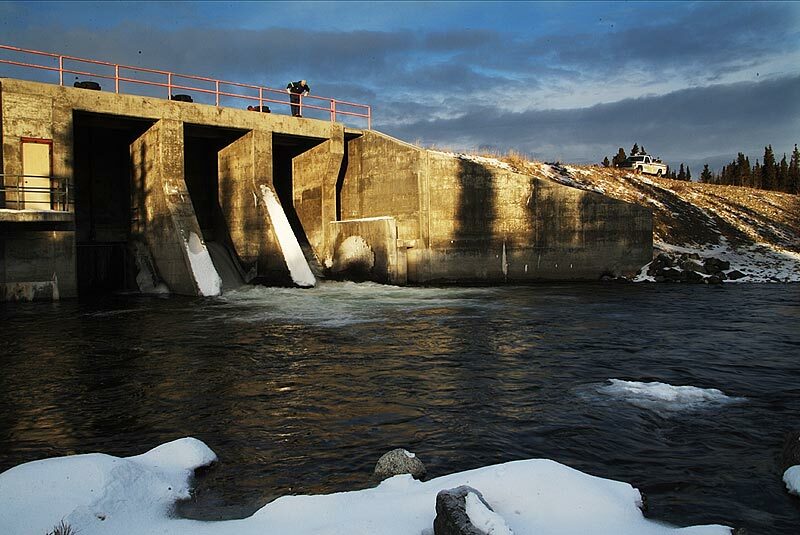 The water use license for Yukon Energy’s Aishihik hydro facility is coming up for renewal. Yukon Energy is preparing to submit a project proposal for the relicensing to the Yukon Environmental and Socio-Economic Assessment Board (YESAB). Dec. 4th ~ 4 p.m. – 6 p.m., with a short presentation at 5 p.m.
Dec. 7th ~ noon – 2 p.m., with a short presentation at 12:30 p.m.
Have another meeting Dec.4 but would like to receive updates.